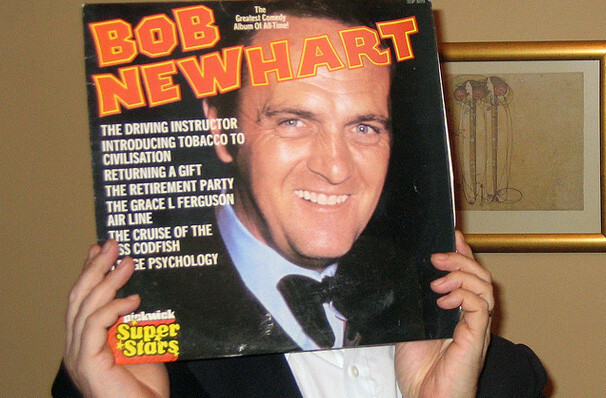 Bob Newhart is a prominent American stand-up comedian and actor who first came to prominence in the back in the 1960s when he released an album of comedic monologues entitled The Button-Down Mind of Bob Newhart. The album was such a hit, it even outstripped pop music of the number one spot on the Billboard music charts! 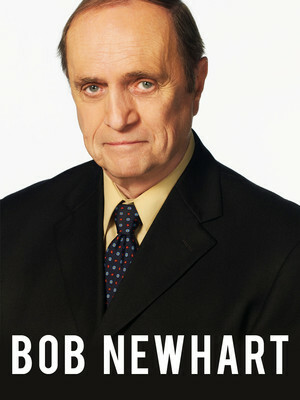 After his initial comedic success, Newhart moved into acting - starring in two of his own TV sitcoms, The Bob Newhart Show and later Newhart. More recently, he has played cameo roles on the TV show the The Big Bang Theory, and in the feature films Elf and Horrible Bosses. Sound good to you? 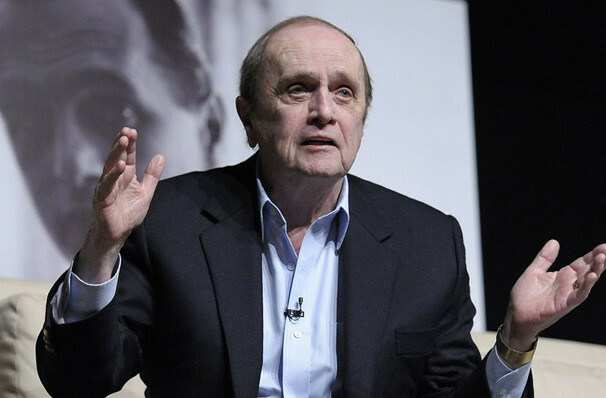 Share this page on social media and let your friends know about Bob Newhart at Orpheum Theater. 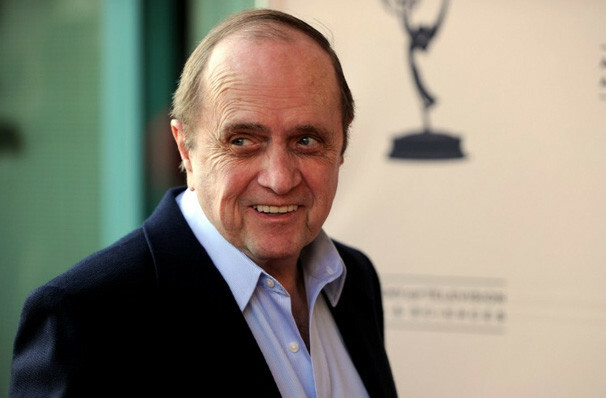 Please note: The term Orpheum Theater and/or Bob Newhart as well as all associated graphics, logos, and/or other trademarks, tradenames or copyrights are the property of the Orpheum Theater and/or Bob Newhart and are used herein for factual descriptive purposes only. 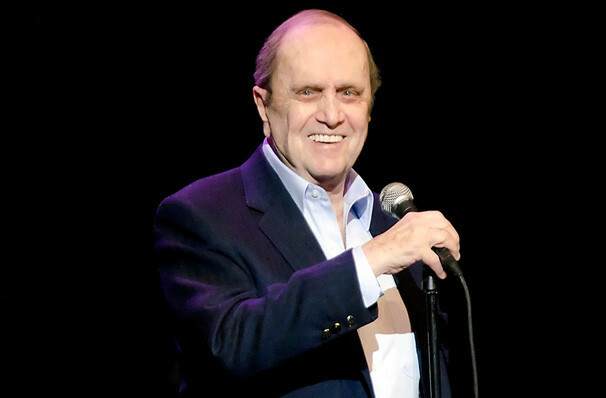 We are in no way associated with or authorized by the Orpheum Theater and/or Bob Newhart and neither that entity nor any of its affiliates have licensed or endorsed us to sell tickets, goods and or services in conjunction with their events.